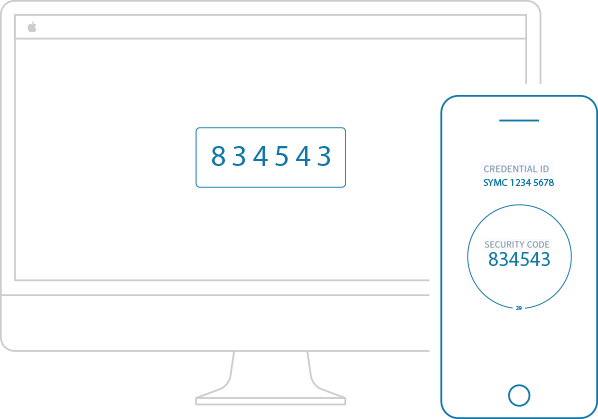 Secure Authentication Anywhere Your key to one swipe two-step authentication. Don't want to enter a security code? Just swipe to approve a request. 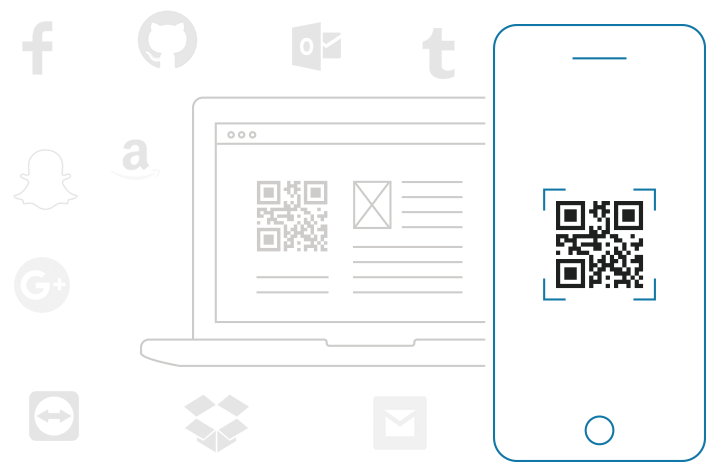 Scan a QR code to securely generate security codes for your favorite websites like Google, Facebook, Github, and more. Credentials are tamper-resistant and cannot be duplicated. 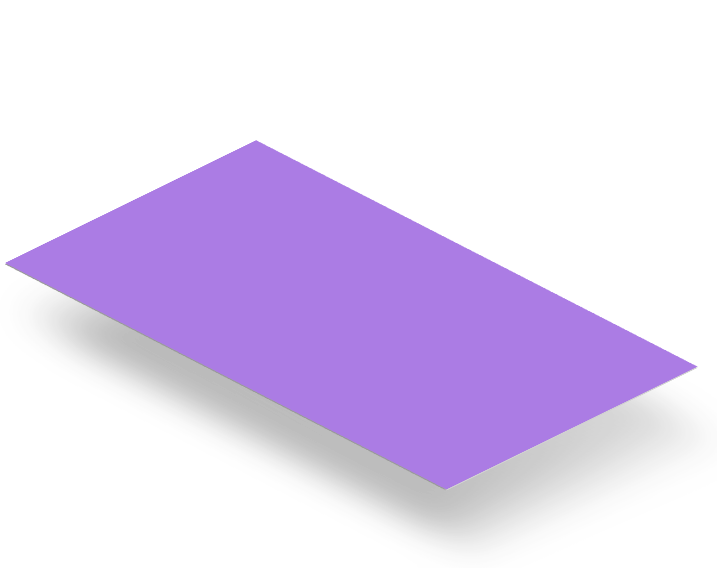 Added two-factor authentication for your favorite websites. A password is not enough to stop an attacker. Two-factor authentication is easy to enable and prevents attacks. With just a swipe of a finger, or use of a security code, your information is secure. 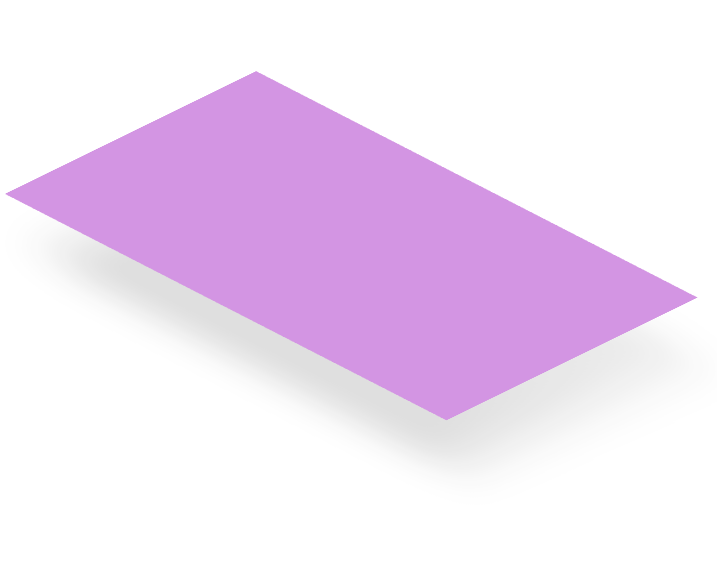 A two-factor authentication credential wallet. Your favorite websites offer secured authentication compatible with VIP. To begin, scan a QR code and security codes will be generated for that website every thirty seconds. 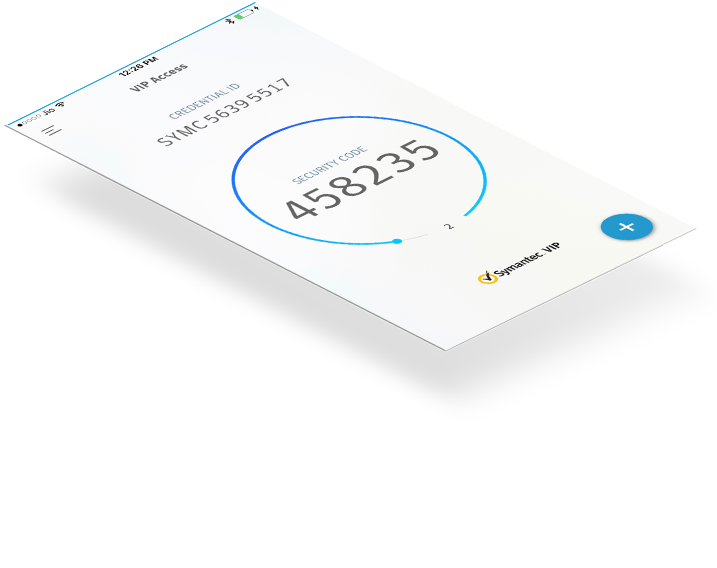 Join thousands of customers and millions of users with VIP. 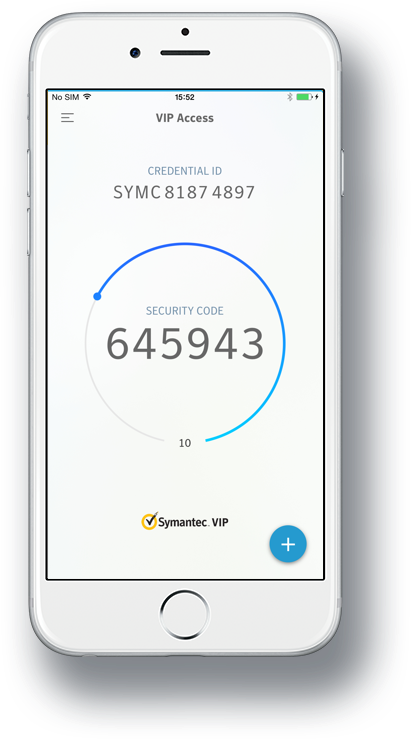 With Symantec VIP both enterprise and end users can securely authenticate wherever and however they are accessing the services. With hundreds of supported websites and integrations that you can easily set up yourself, multi-factor authentication is a snap. iTrusChina/Hope Sea Import & Export Ltd.
Where to locate your credential ID?